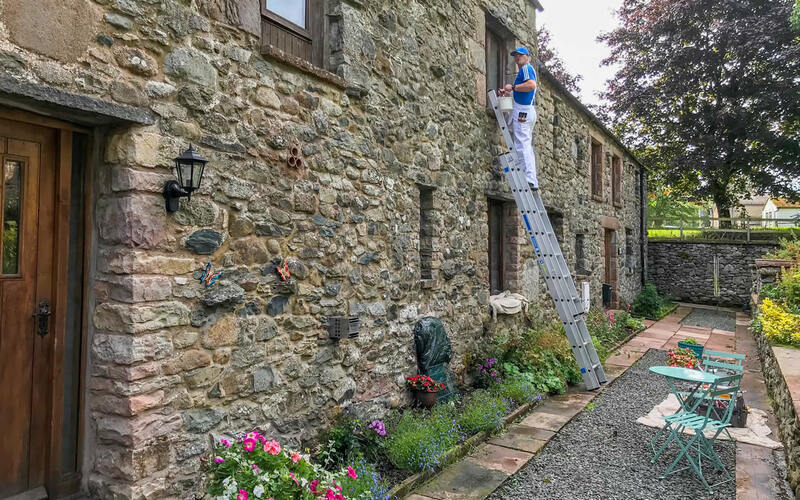 Welcome to my website, I hope I have provided enough information about my services, for you to consider contacting me to discuss your next decorating project. I provide a high standard of finish and good attention to detail. 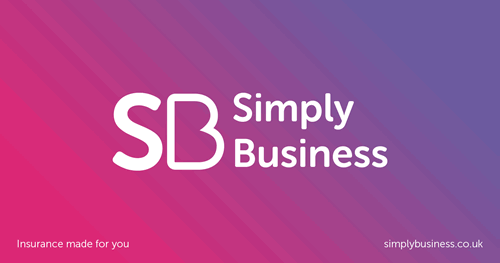 Sole trader, from your first contact, through to the completion of works, I take full responsibility for the project being completed to a high standard, on budget and on time. Respecting your property, I work cleanly and efficiently, keeping disruption to a minimum, being considerate to guests and neighbours. Out of hours and weekend work available by arrangement. 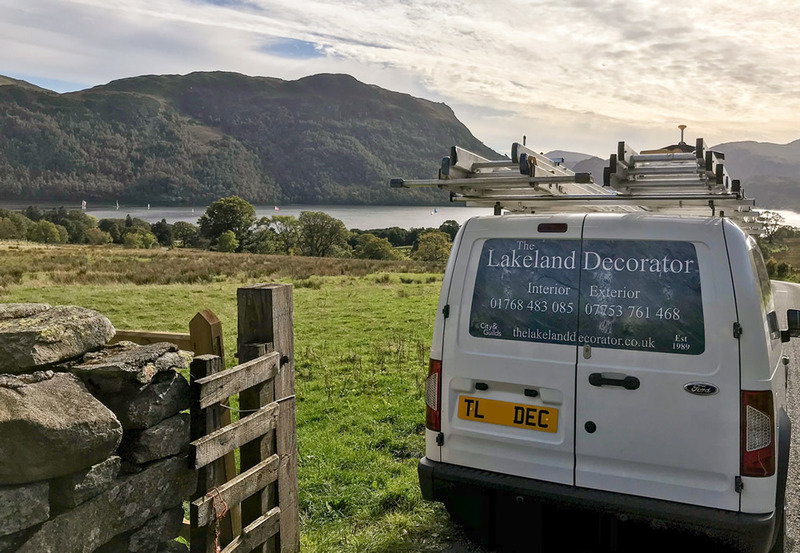 I am based in Cumbria, in the Lake District National Park and cover all areas within the park including Windermere, Ambleside, Bowness-on-Windermere, Langdale, Coniston, Grasmere, Keswick, Penrith, Pooley Bridge, Glenridding, Patterdale, Cockermouth, Borrowdale, Mungrisdale, Troutbeck and Dockray. If you are looking for a local decorator please get in touch to discuss your requirements.